Post- Brexit indie-folk band Joe Innes and the Cavalcade has released their topical new single Little Rabbit. Little Rabbit is a poignant track which addresses the current political climate and life in a post-Brexit Britain. The song kicks off the way it intends to carry on: brash and attention-grabbing. For me, the intro is mildly reminiscent of the Charlatans in their nineties heyday but with added oomph in the form of a commanding trumpet. Joe Innes then takes to the mic, demonstrating his deep but honed vocals. Clever lyrics such as “look what the Eton mess has done”, a jibe at Boris Johnson, tap into the country’s collective despair at the state of our current government. The chorus of “run little rabbit, run little rabbit” could be alluding to those in power who’ve found themselves in tricky situations, like a rabbit in headlights, and have decided the best course of action is to turn and run away from the problem. The funky electric guitar breakdown coupled with the heavy percussion lends the track a folky vibe. This is further punctuated by the hearty trumpet which demands the listener to stand to attention. This leads into some collective hand clapping to the beat, perhaps a way to bring all the listeners to unite over this situation which is affecting us all. Layered harmonies kick in on the final round of the chorus and play out until the tracks’ close. 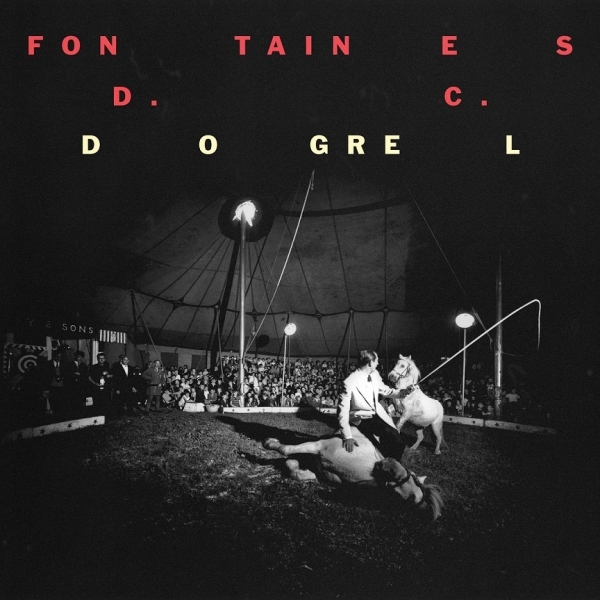 The accompanying video is filmed in a gritty, raw style and depicts Joe Innes and his Cavalcade performing Little Rabbit in a live setting. Imagery depicting political heavyweights such as Boris Johnson and Nigel Farage is interspersed between the live band shots to clearly portray the perpetrators behind the country’s political unease. Joe Innes and the Cavalcade was formed by singer/songwriter Joe Innes to be a post-Brexit indie-folk band. The subject matter of the Cavalcade’s songs is topical and with undeniable relevance to present day Britain. The Cavalcade is described as being a “revolving door of musicians” where many talented artists have played their part such as members of folk band Patch and the Giant and Britney Spears’ guitarist Zach Comtois. 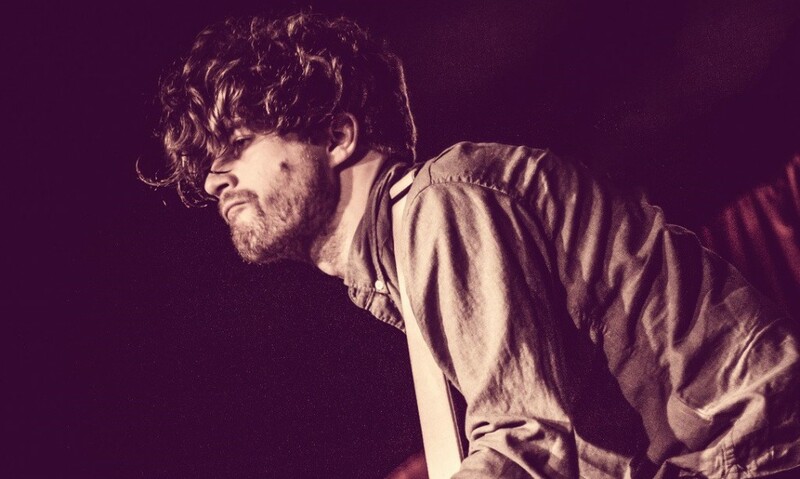 Joe Innes and the Cavalcade have received plaudits from the likes of The Line of Best Fit, Clash Music and BBC Introducing. Riding high on the crest of this wave the band will be releasing their next album, Foreign Domestic Policy, on Friday 26th May. The album will continue to address current affairs and political issues the same vein as single Little Rabbit. Joe Innes has created an album which is a documentation of his life but framed by the political events which have unfolded over the past year. 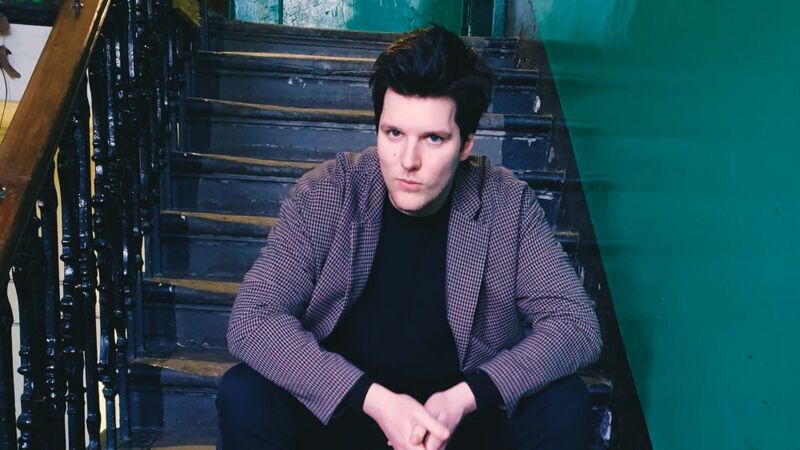 To celebrate the release of Foreign Domestic Policy, Joe Innes and the Cavalcade will be hosting a launch party at London’s The Water Rats on Friday 26th May and you can get your hands on a ticket here. 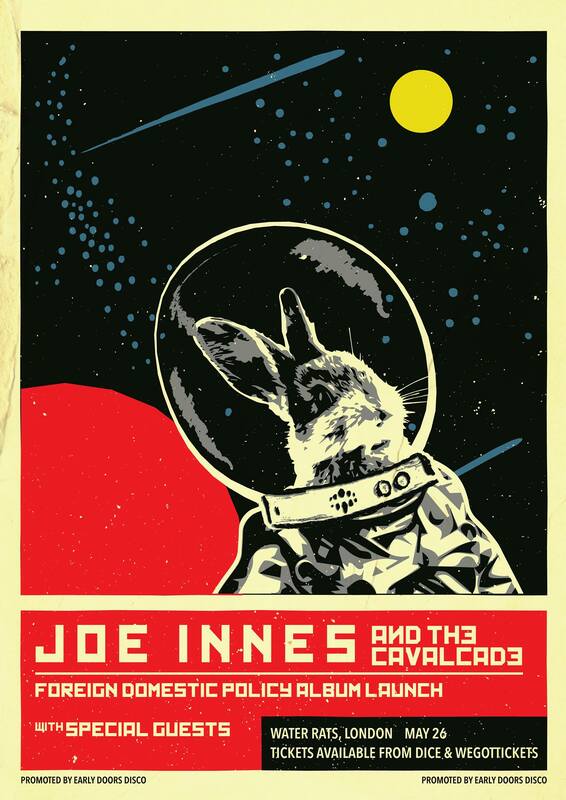 Find out more about Joe Innes and the Cavalcade here and have a listen to Little Rabbits below.